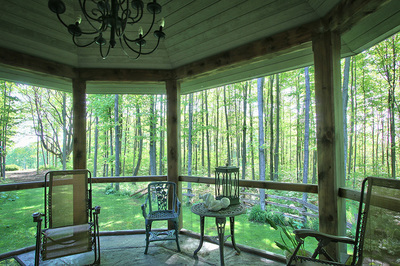 Your heart will be captured! 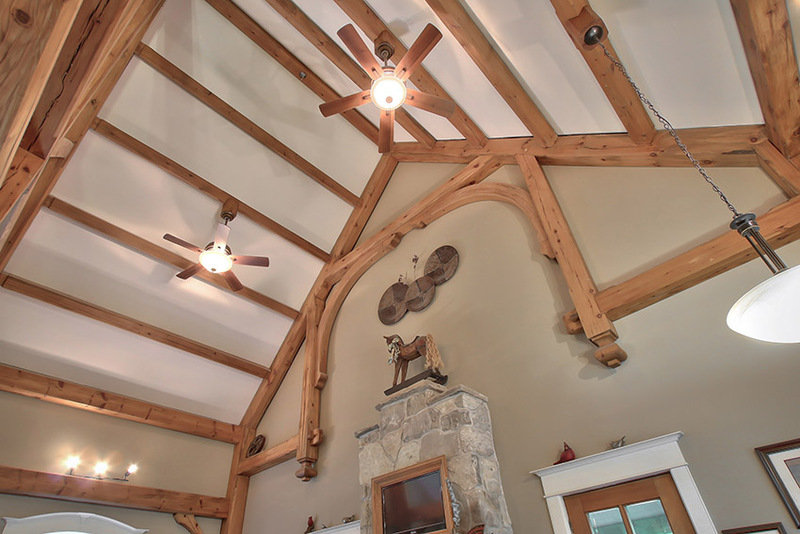 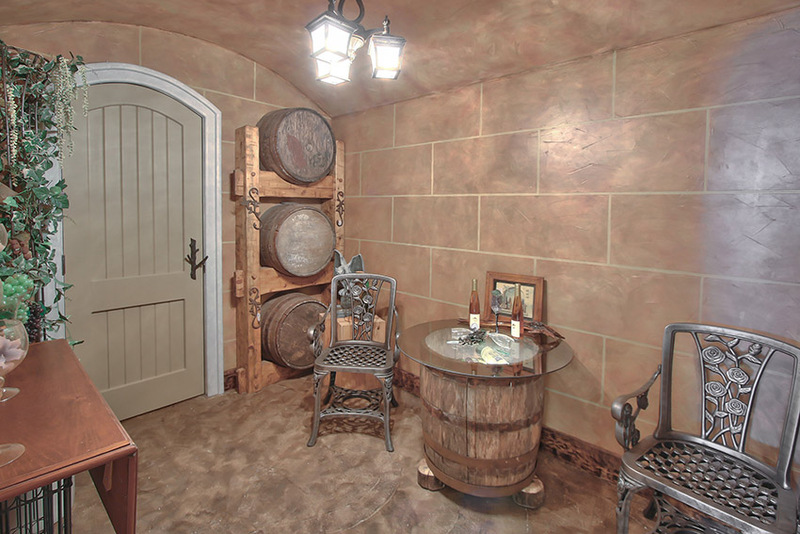 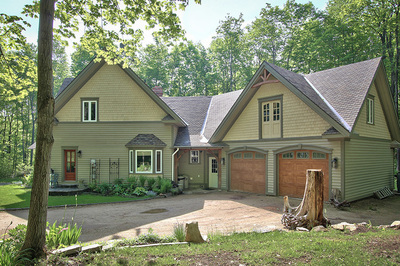 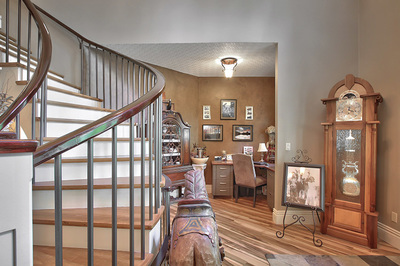 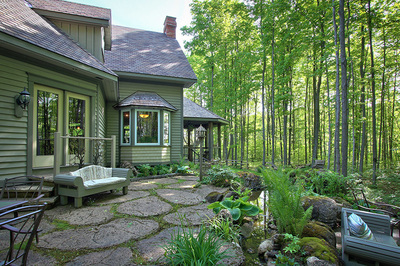 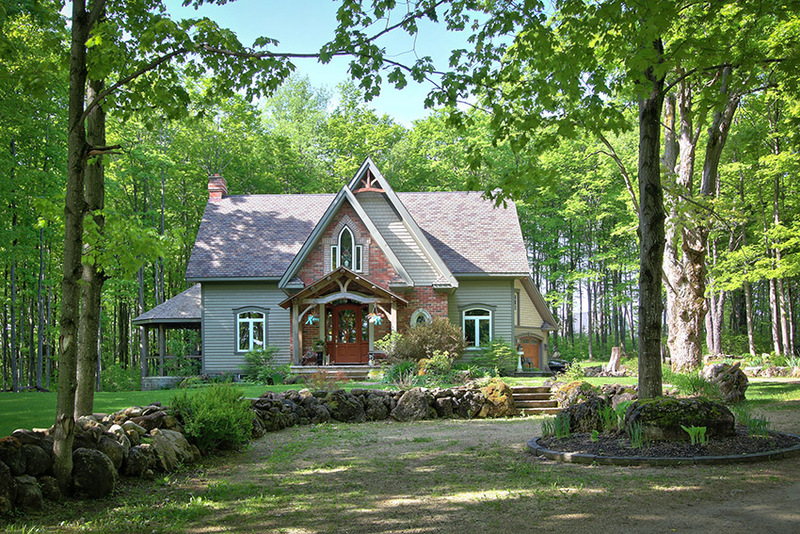 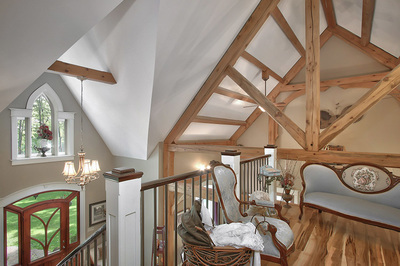 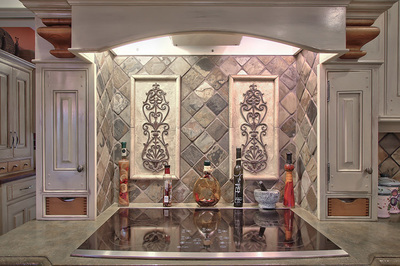 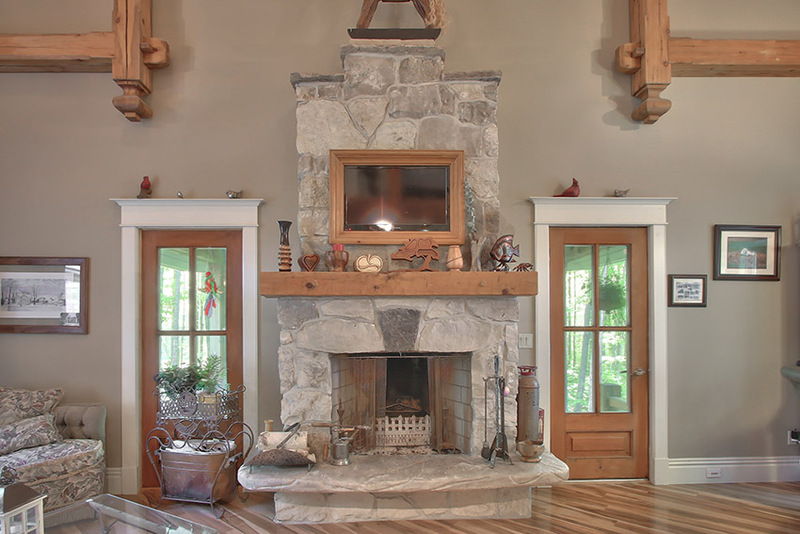 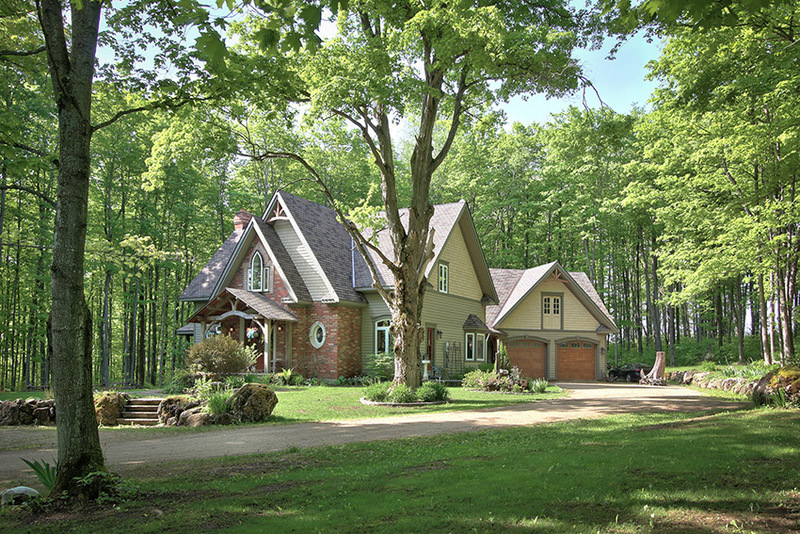 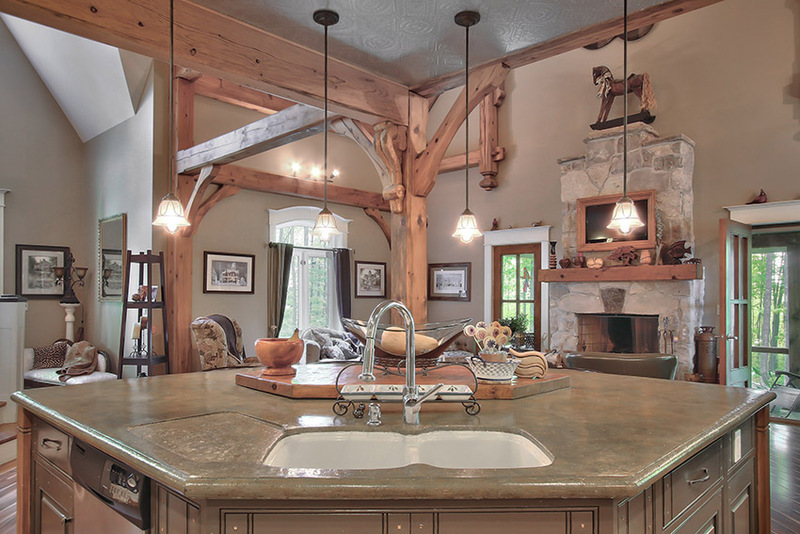 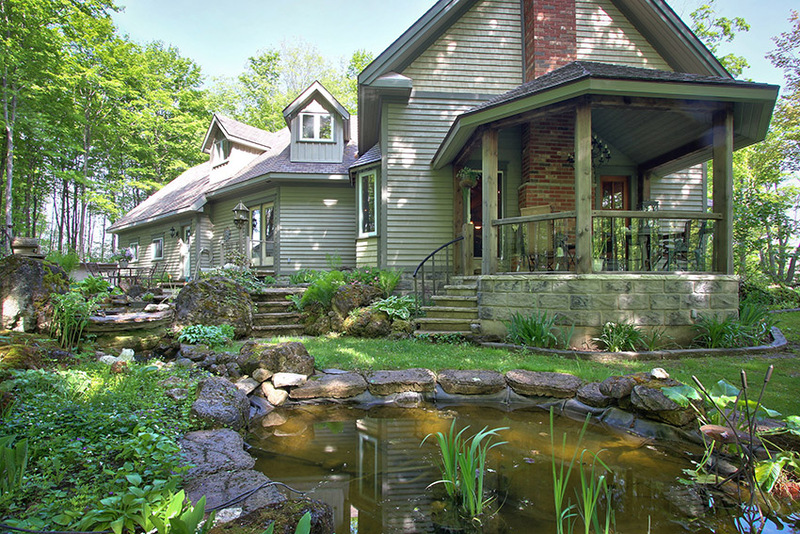 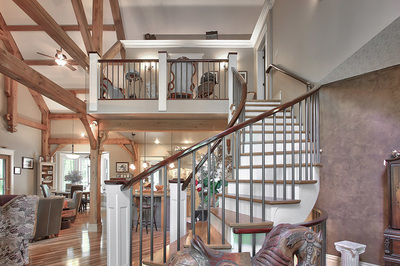 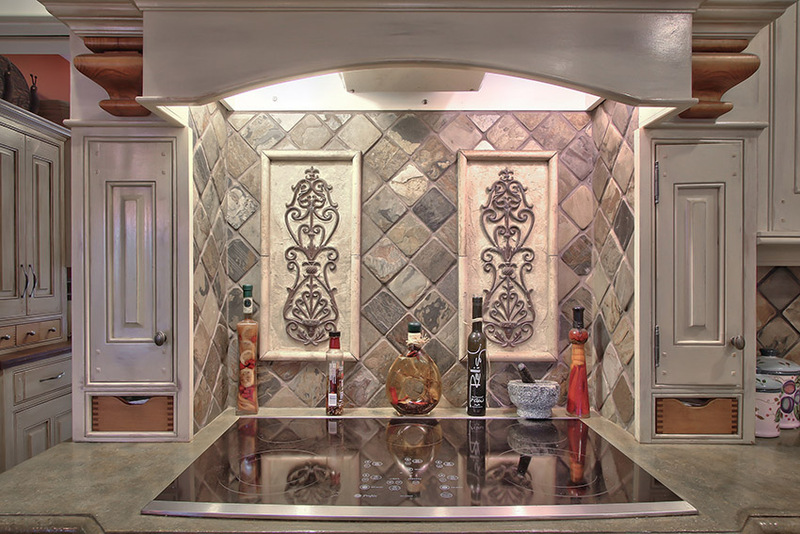 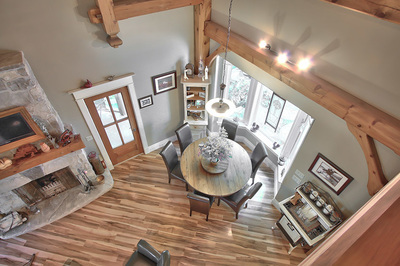 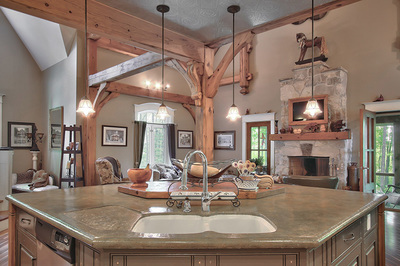 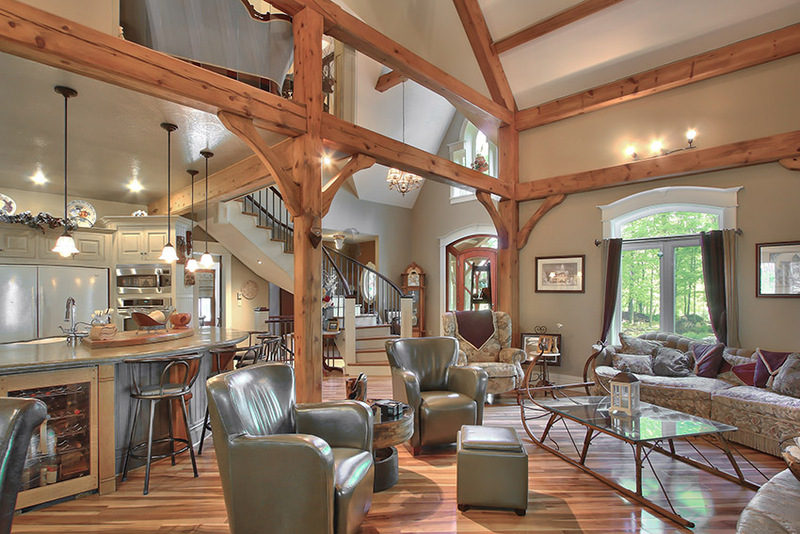 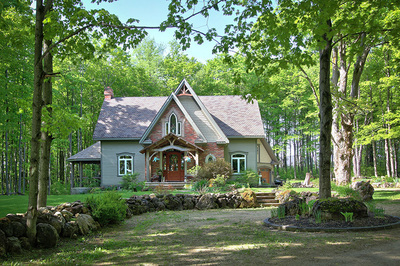 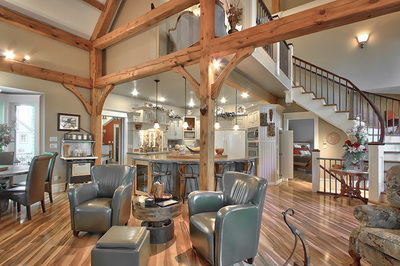 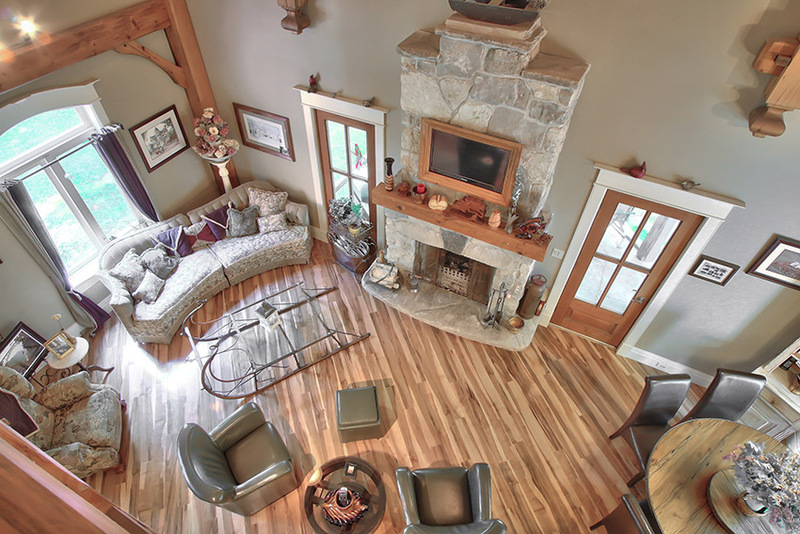 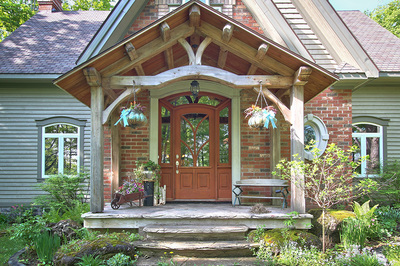 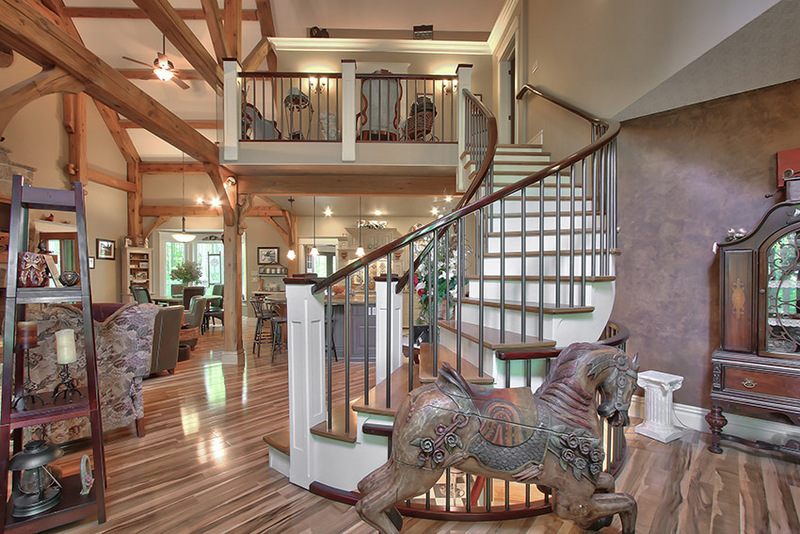 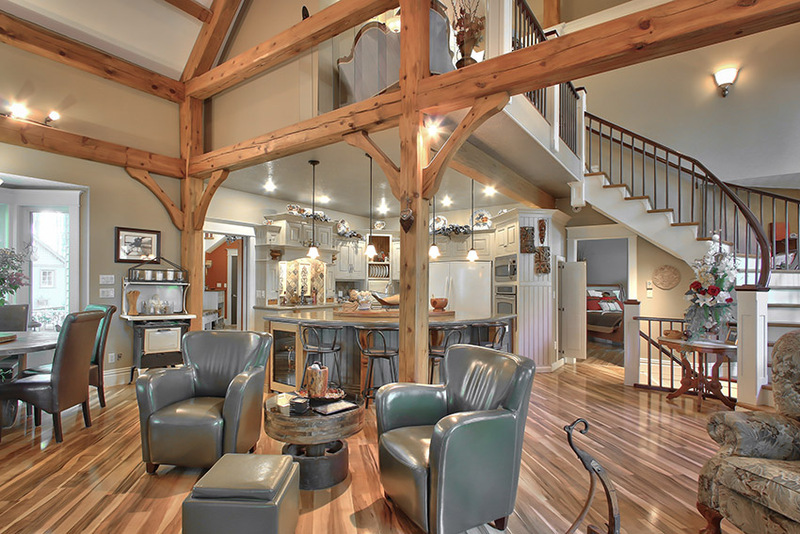 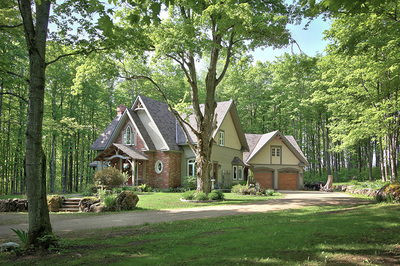 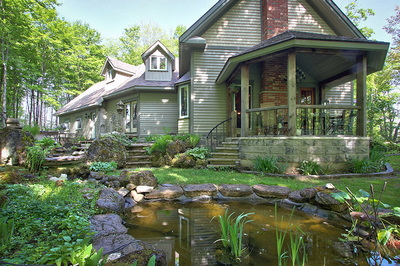 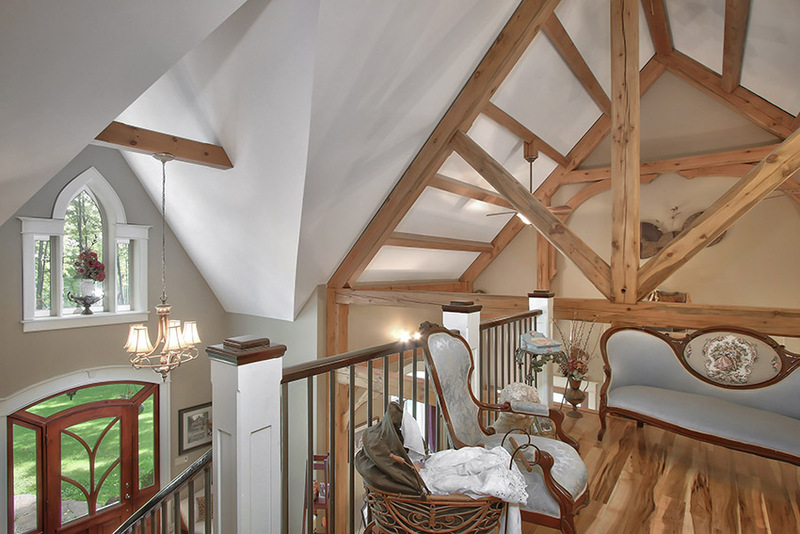 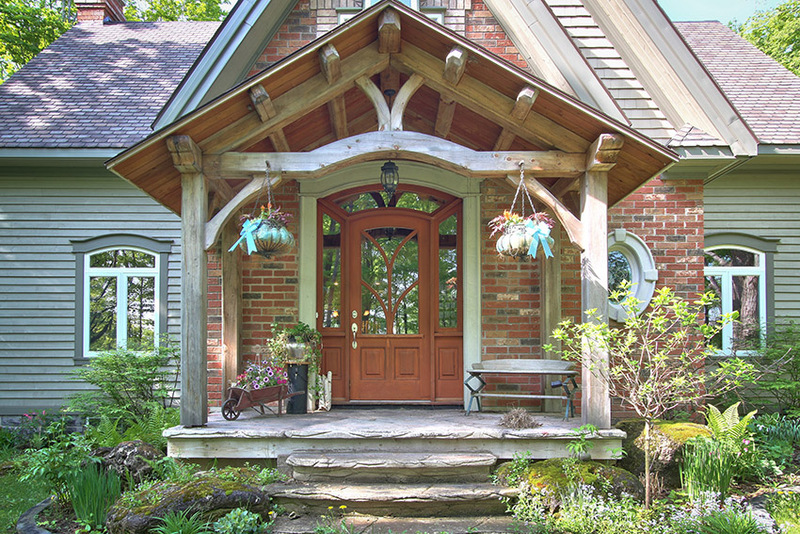 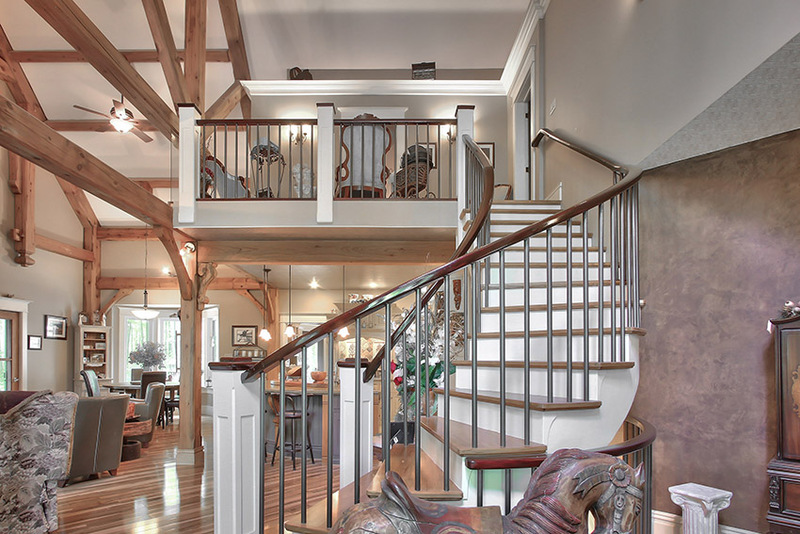 The perfect blend of beauty, craftsmanship & design is found in this spectacular Timberframe home in the Beaver Valley. 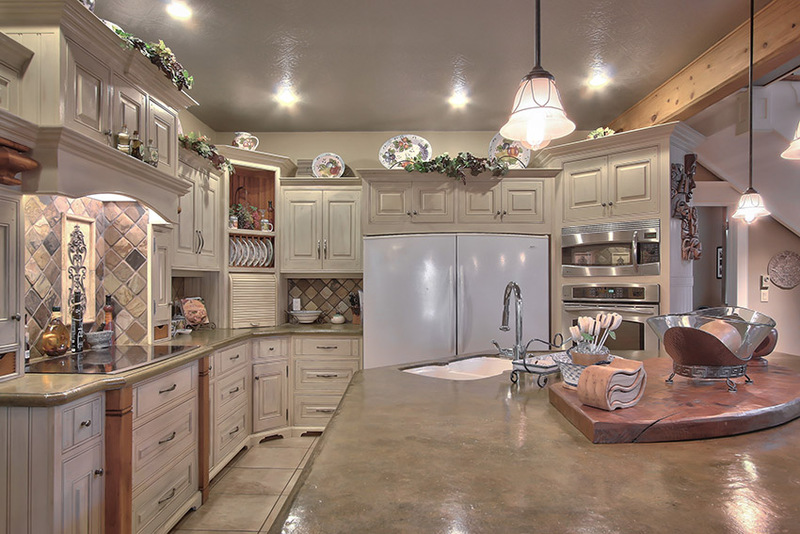 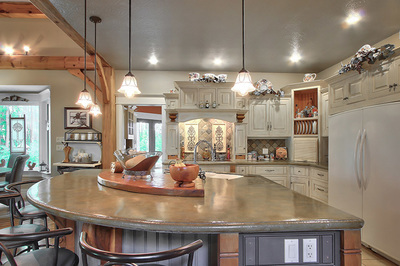 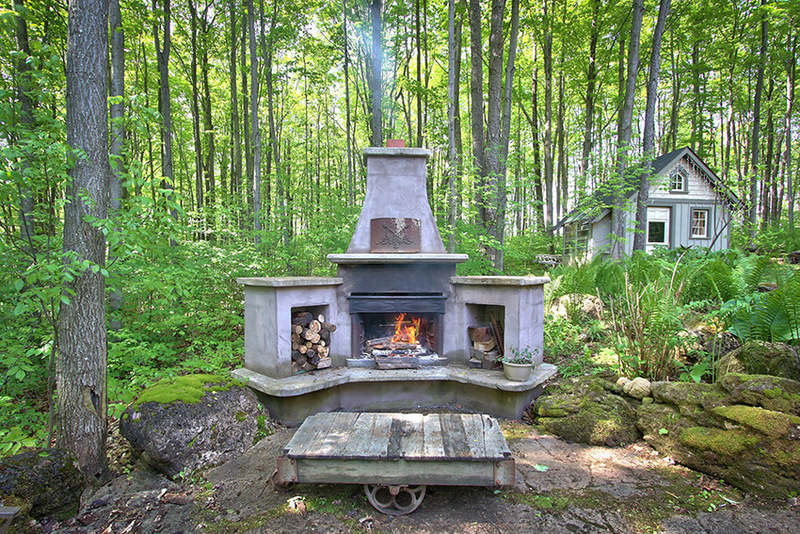 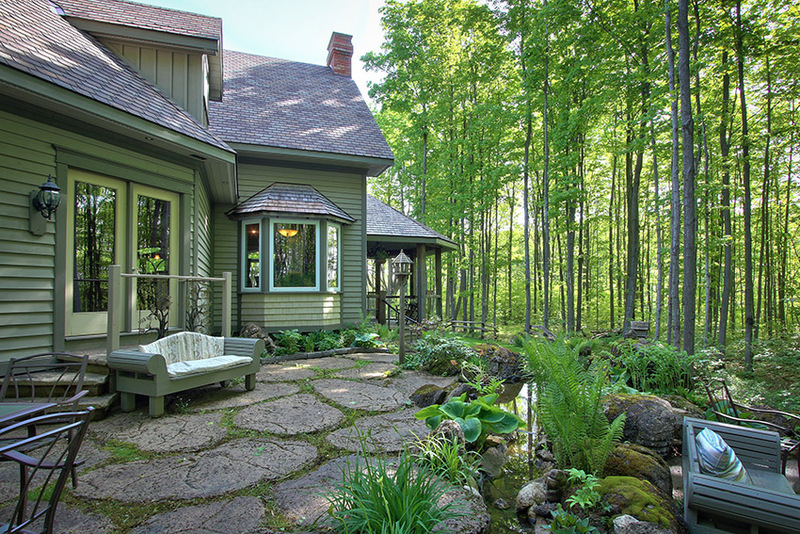 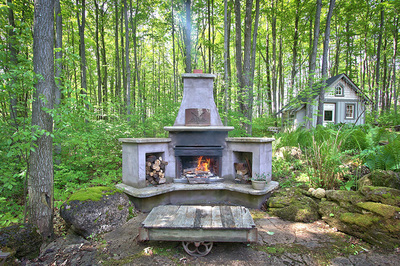 Privately situated on a wooded 2 acre lot in an upscale neighborhood. 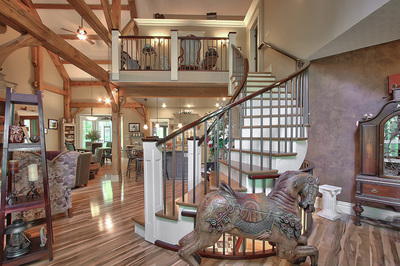 Impressive entrance to post & beams and grand circular staircase. Open concept main living area with soaring ceiling & stone fireplace in great room, stunning gourmet kitchen with huge island & hi-end appliances, dining area with large window for views of landscaped water feature & cascading falls. 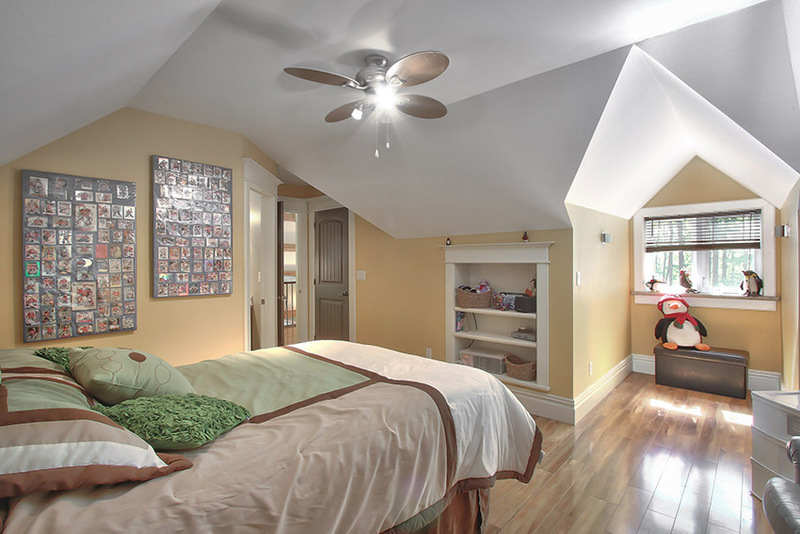 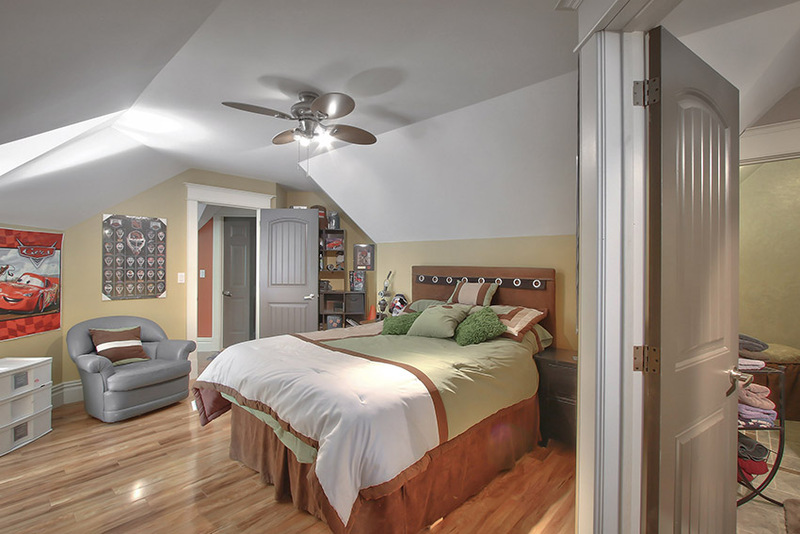 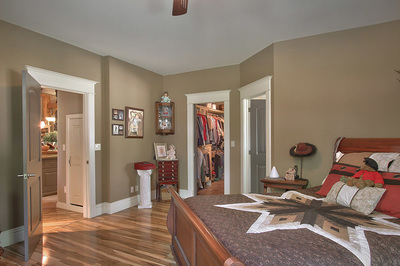 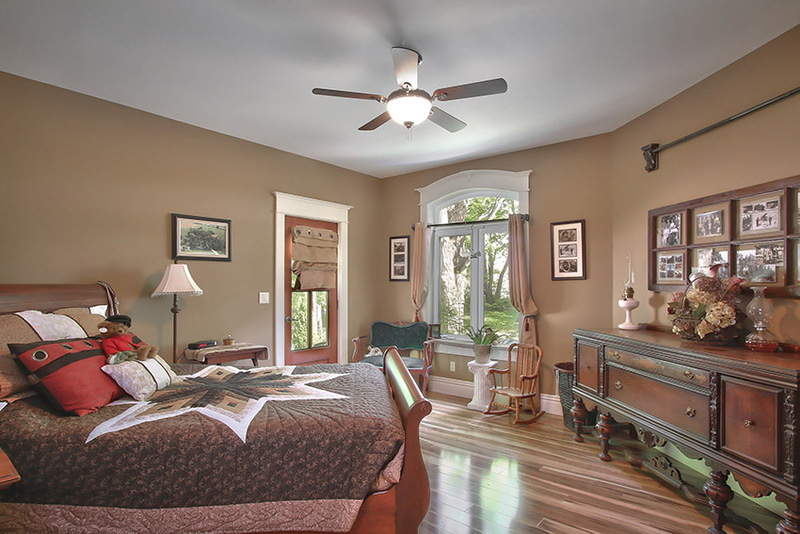 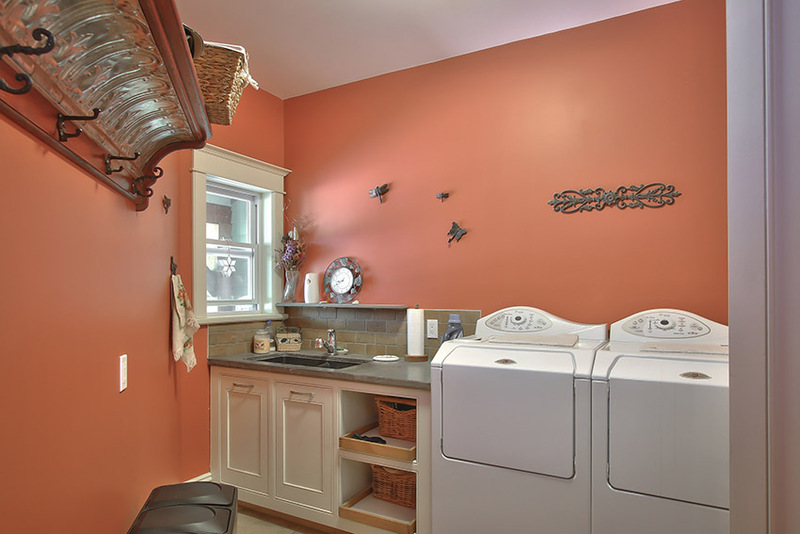 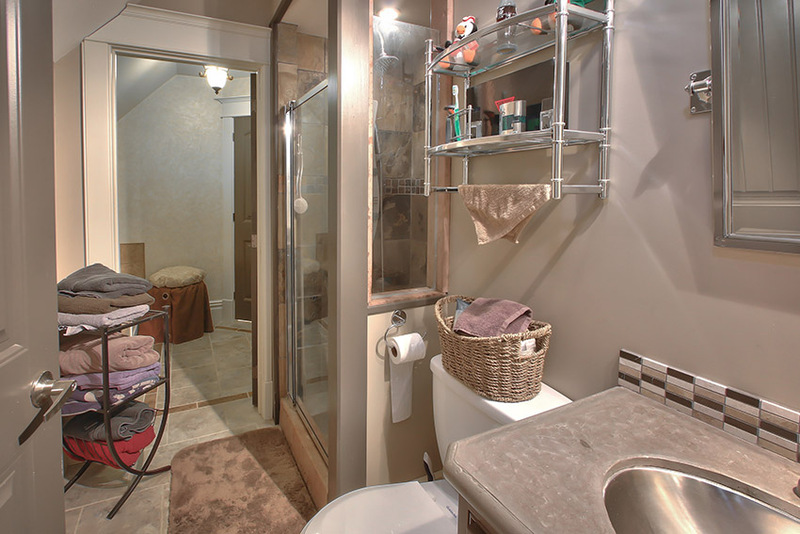 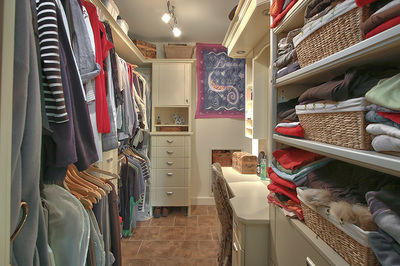 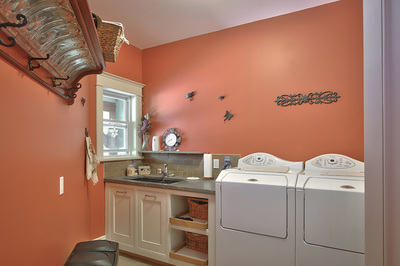 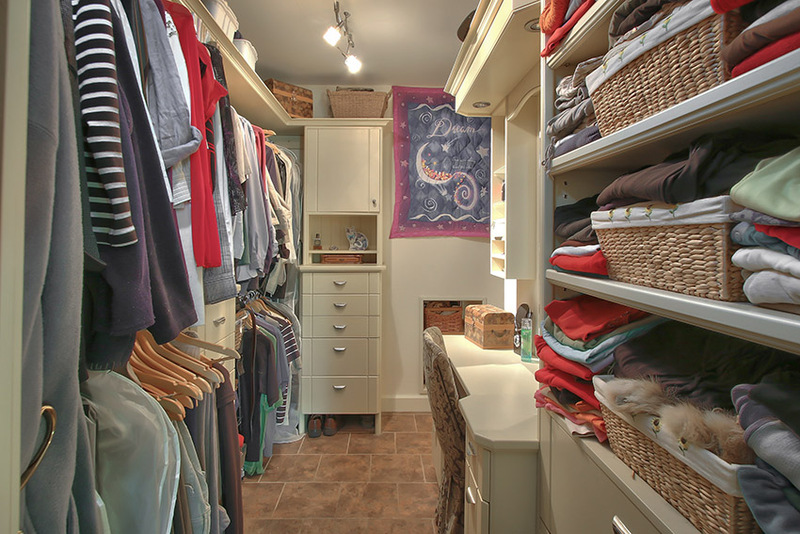 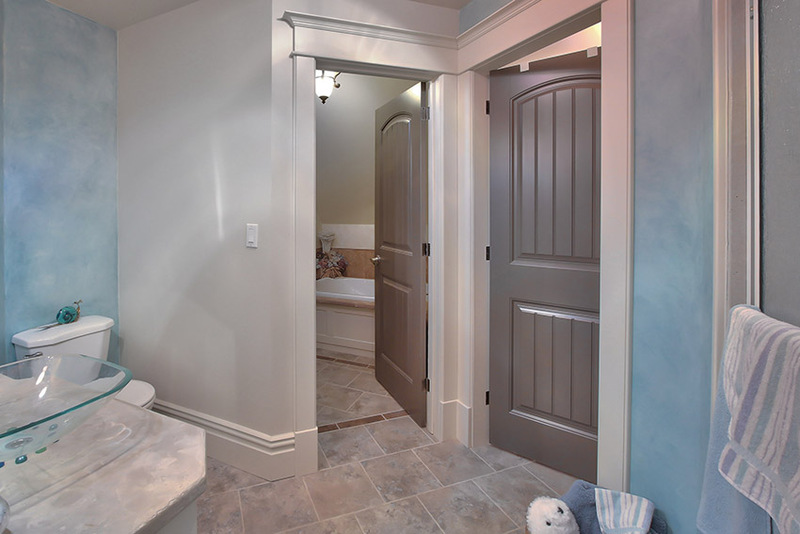 Main floor master suite features a fabulous en suite & walkin closet. 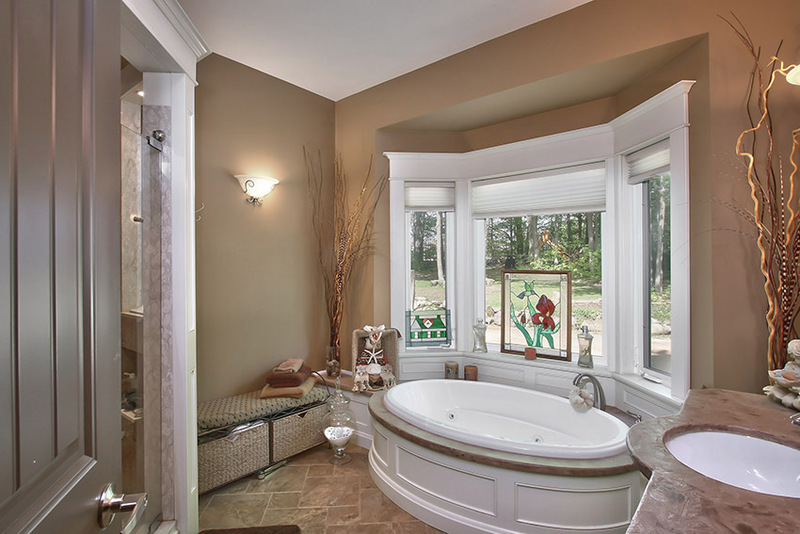 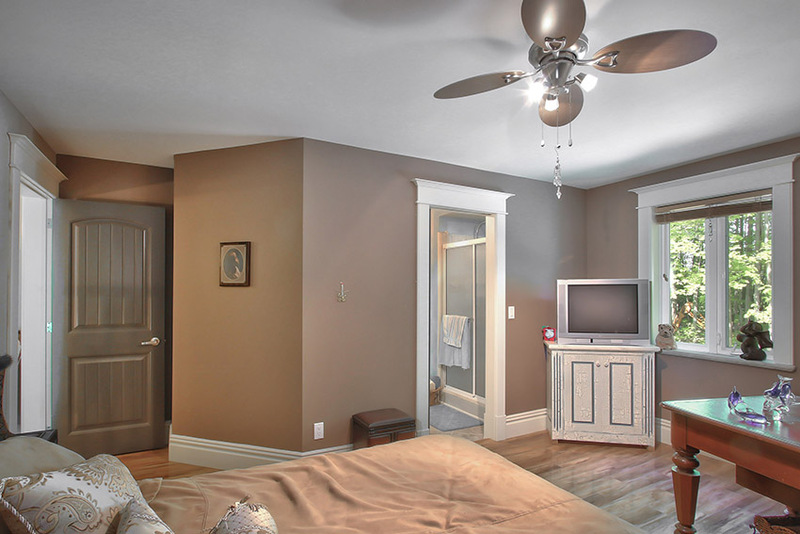 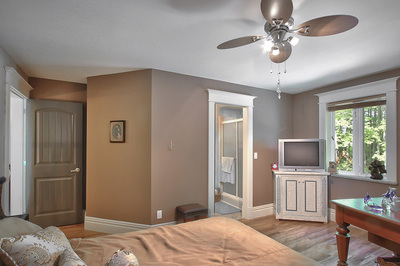 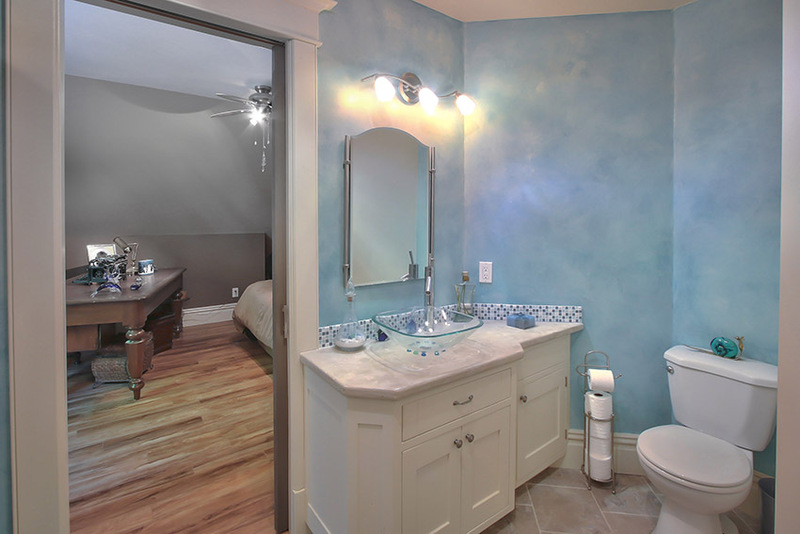 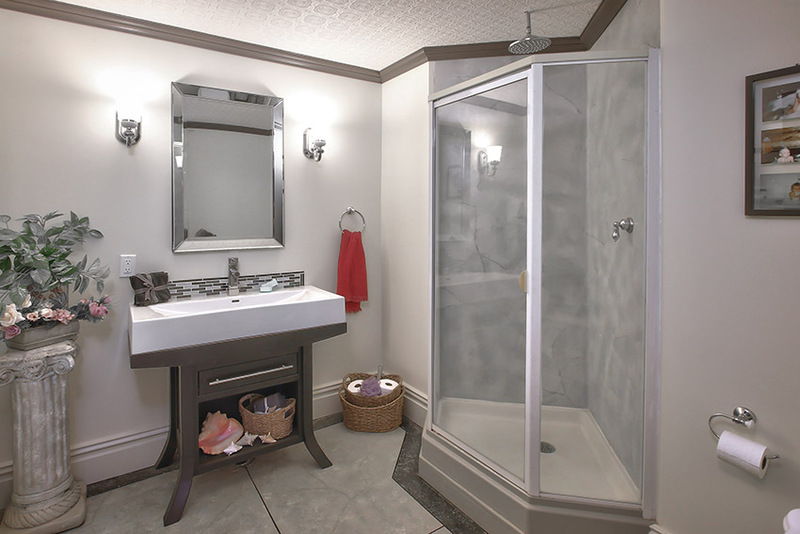 Both bedrooms on 2nd level offer luxury en suites with custom countertops, tiled showers and glass enclosures. 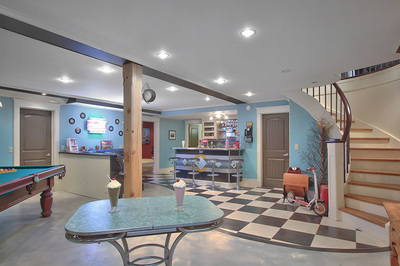 2nd level also offers bonus area over garage for future development if desired. 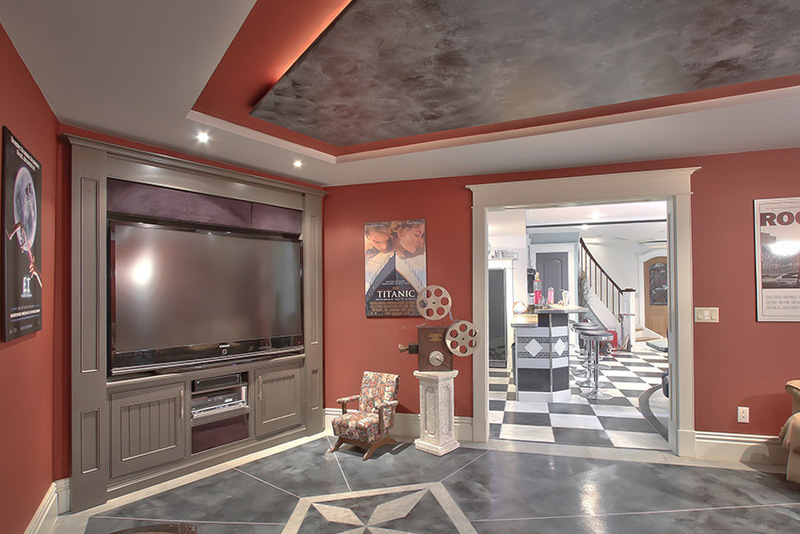 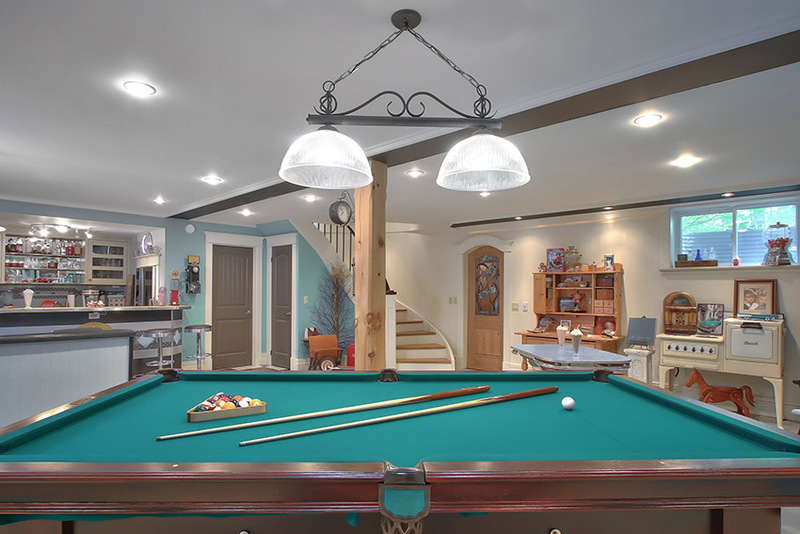 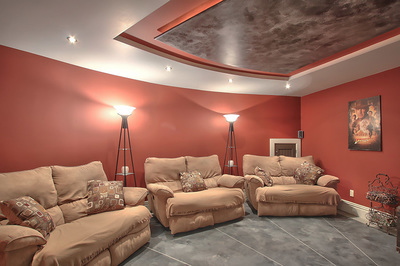 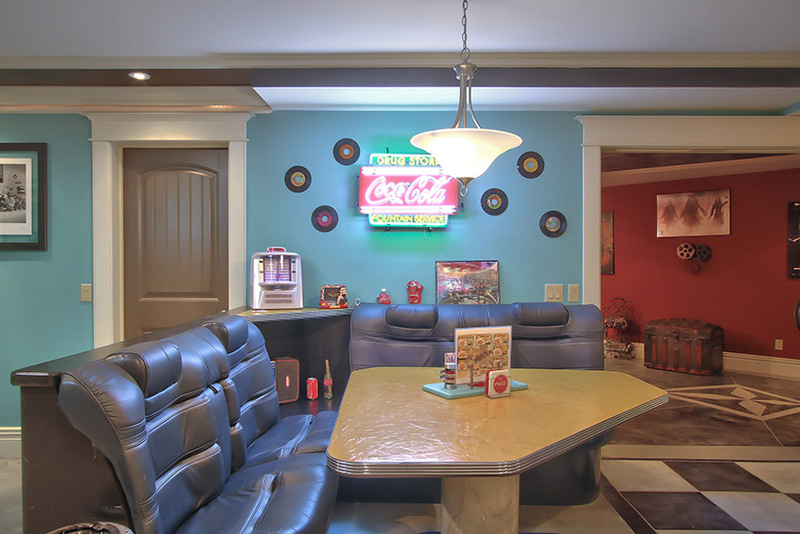 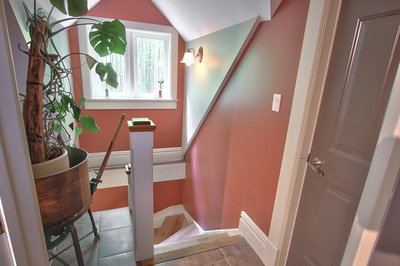 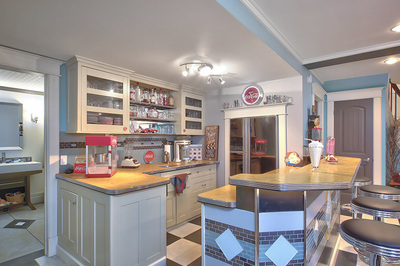 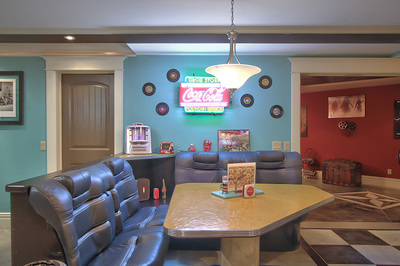 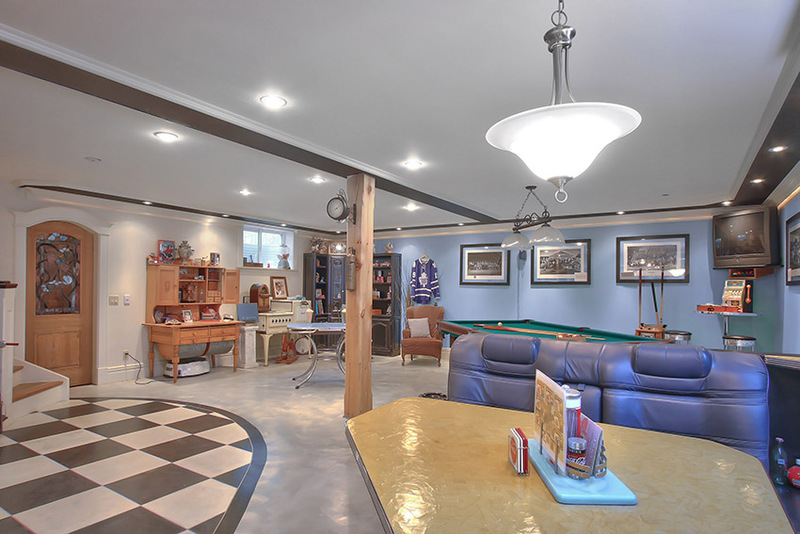 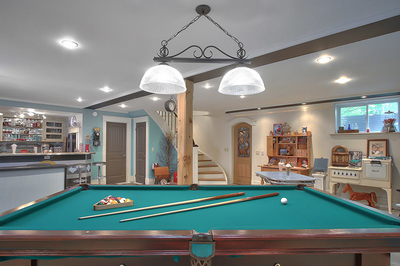 Entertain friends & family in the fully finished lower level offering home theatre room, retro 50's diner & games room, wine cellar and 5th bath. 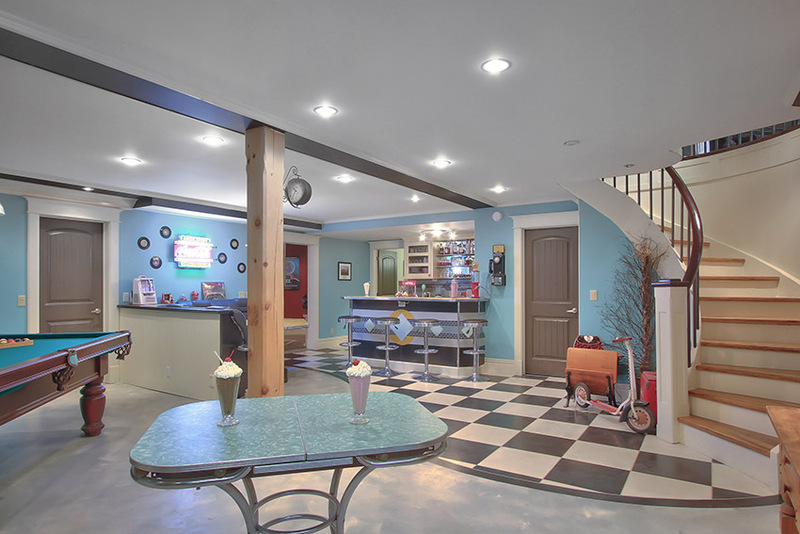 Oversized double garage would be any man's dream. 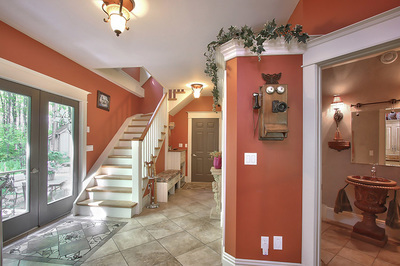 Discover that luxury living can be yours in the beautiful Beaver Valley!